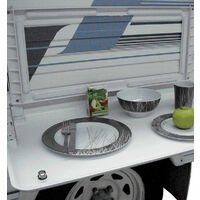 Make 4 payments of $23.25 over 8 weeks and get it now! 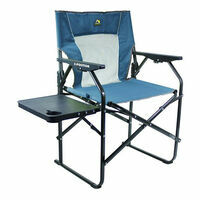 The Freestyle Rocker™ is a stylish and comfortable rocking chair for the great outdoors! 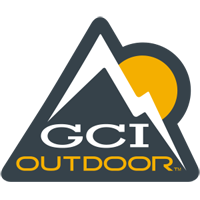 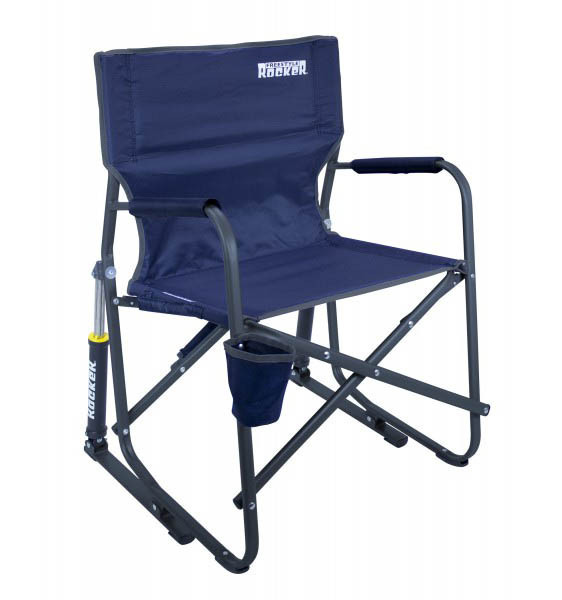 Designed with a patent-pending Spring-Action Rocking Technology™, this chair rocks smoothly while enjoying your favourite outdoor activity. 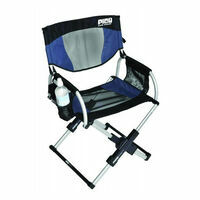 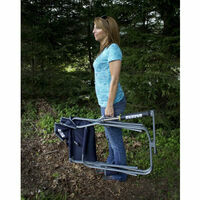 Whether you are camping, tailgating or in your backyard, the Freestyle Rocker™ is ready to go wherever you go! 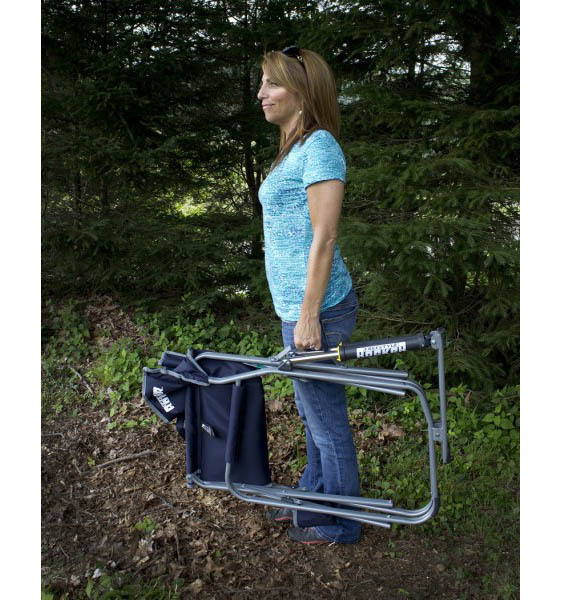 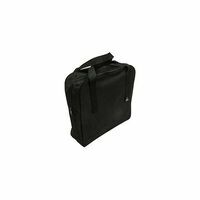 It features a convenient carry handle and beverage holder. 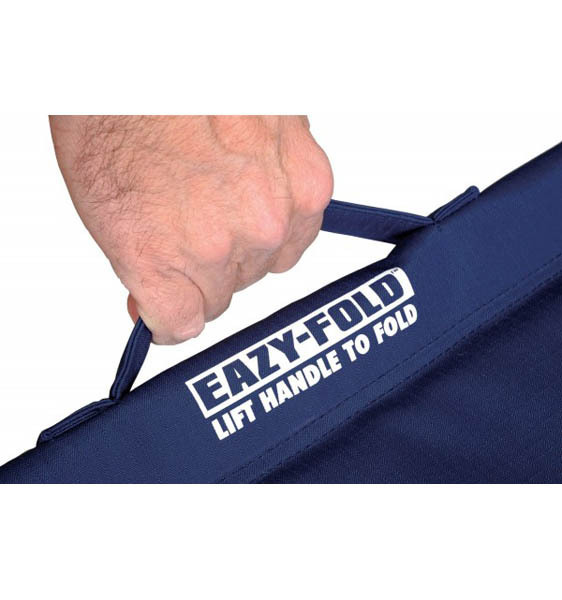 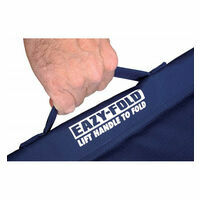 Opens and closes safely and easily with patent-pending EAZY-FOLD™ Technology. 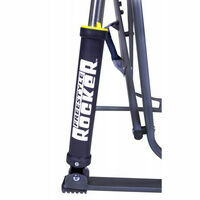 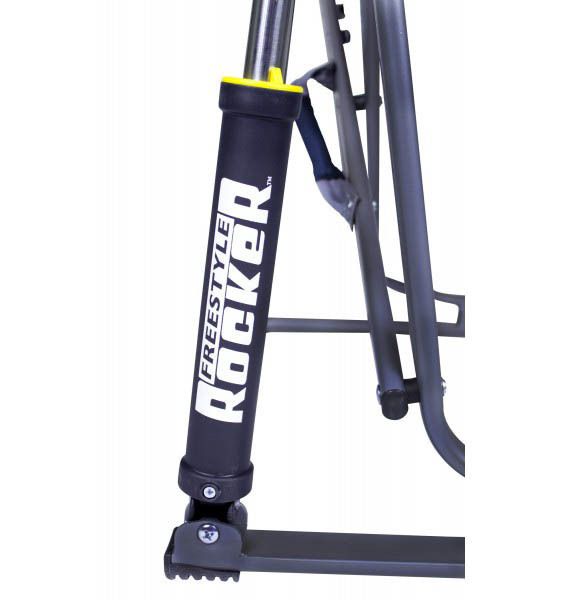 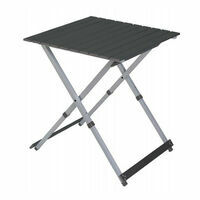 The Freestyle Rocker™ is constructed of lightweight and sturdy powder-coated steel. 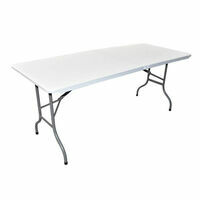 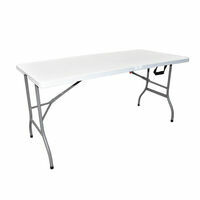 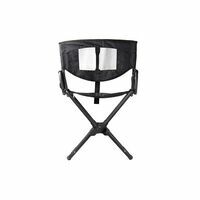 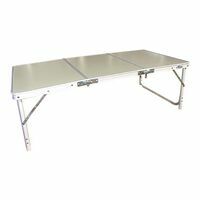 Ideal for camping, tailgating, fishing and watching sports.